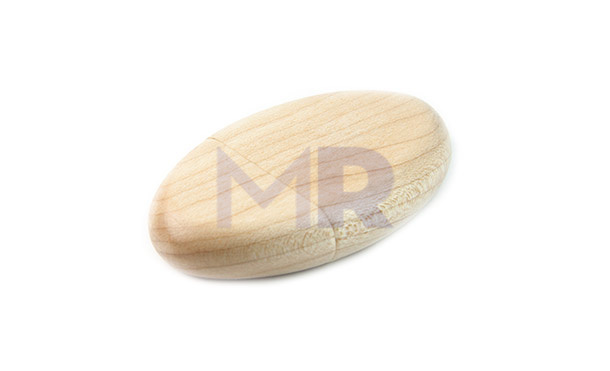 DS-0401 Round wooden USB memories. Ideal way for advertising your company or brand. ADVERTISING PENDRIVES.